Welcome to Chickasaw Country, where these visions, and so many more, can become reality with a short drive into our 7,648 square miles in the 13 south-central Oklahoma counties that comprise the Chickasaw Nation. Rattle your taste buds with knock-your-socks off barbecue, mouth-watering steaks and delectable fried pies. Explore the Chickasaw National Recreation Area to find the ancient hills and gorgeous bodies of water that dazzle visitors to our continental climate replete with seasonable weather year-round. Soak up the sun while you enjoy water skiing, wake boarding or tubing at Lake Texoma. Visit the Chickasaw Cultural Center in Sulphur for live performances and multimedia exhibits that make tradition and heritage come to life. Test your luck at WinStar World Casino and Resort, where everyone leaves a winner thanks to our world-class hotel, dining, shopping and entertainment. Thank you for visiting chickasawcountry.com. We know once you visit Chickasaw Country, and experience its beauty, wonder and excitement, you’ll be back soon. 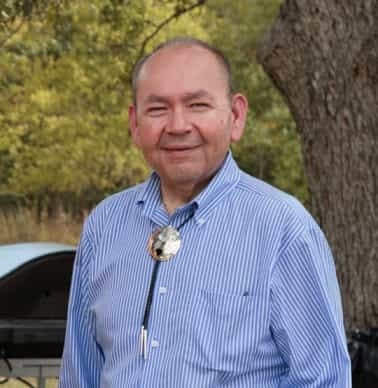 On behalf of the Chickasaw Nation, welcome to Chickasaw Country, where we invite you to explore the rich Native culture of the Chickasaw people, and to discover the many welcoming, warm spirited communities of south-central Oklahoma. It is with great pleasure that we introduce inviting locations for you to visit during your next trip to Chickasaw Country. As you tour Chickasaw Country, you will discover Native, historical and cultural attractions such as the Chickasaw Cultural Center in Sulphur, the Chickasaw White House in Emet and the historic Chickasaw Capitol Building in Tishomingo. Enjoy a day at the Chickasaw Cultural Center, the largest tribal cultural center in the United States. Located on 109 acres of picturesque land, the state-of-the-art campus showcases live stomp dance demonstrations, interactive exhibits and galleries, as well as a living village and natural outdoor spaces to tell the story of the unconquered and unconquerable Chickasaw Nation. For a change of pace, enjoy a hike in the Chickasaw National Recreation Area or a zip through the Arbuckles at Air Donkey Zipline in Davis. Filled with a host of entertainment options, the new Chickasaw Country website offers numerous options to help plan your travels throughout Chickasaw Country. Tourism centers across Chickasaw Country offer a welcoming environment and complimentary fresh brewed coffee as well as free maps and travel information. 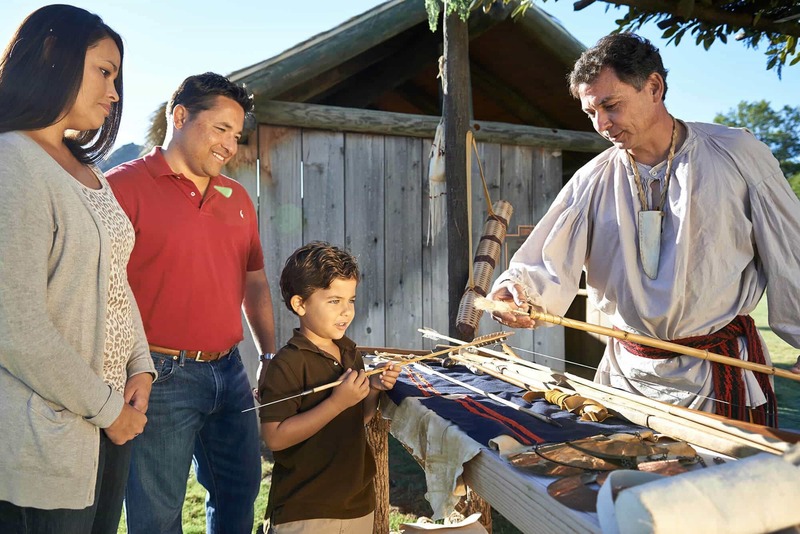 Native American art, history and culture are showcased at the Chickasaw Nation Welcome Center in Davis, the Chickasaw Visitor Center in Sulphur and the Tourism Information Center in Thackerville. Tourism information in Oklahoma City can be found inside Exhibit C in Bricktown, where you’ll also find many pieces of hand-made art crafted by Chickasaw and other Native American artists. We hope our new website serves you in trip planning by showcasing the many destinations, places to explore and attractions to visit while you’re in Chickasaw Country. We look forward to welcoming you to the place where culture and spirit come alive and adventure awaits.